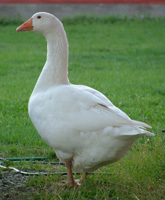 Danish landrace goose, indigenous to Denmark, is regarded as a hardy bird with low reproduction rate. 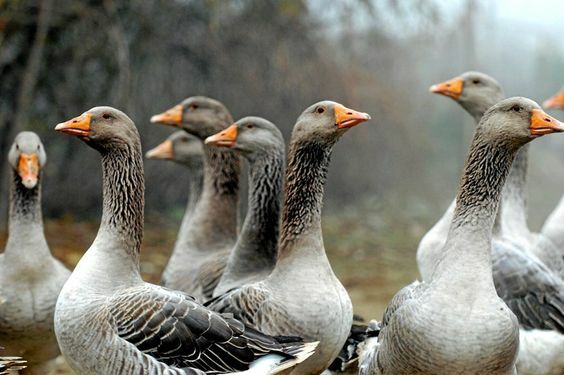 The breed is believed to have emerged from the Scandinavian wild gray geese. It is learned from archaeological remains that the goose was a preferred poultry item among Vikings. 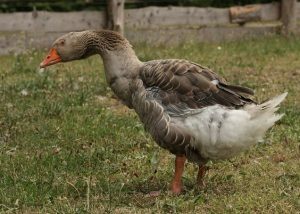 It was also the most popular poultry, and the only goose bred in Denmark till the end of the 17th century. The Vikings used the bird for its eggs and meat while its feathers were used for arrows. 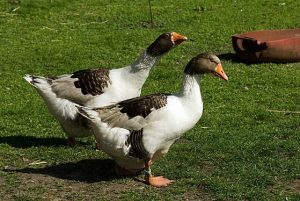 The breed was on the verge of extinction at the end of the 20th century but, a sincere breeding program helped the species to survive. 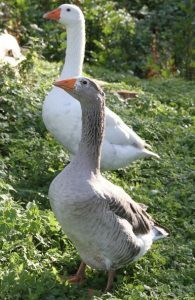 A limited number of Danish Landrace Geese exists today, with only 50 herds registered in 2006. 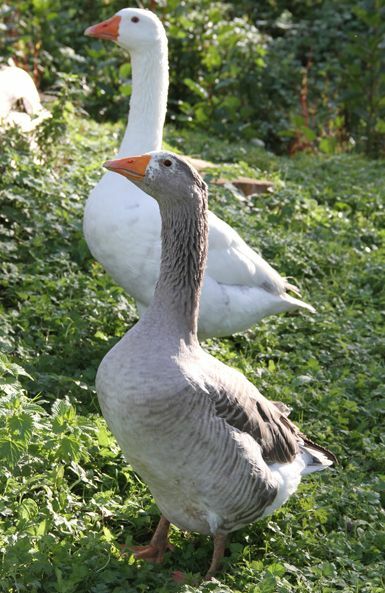 The goose is a traditional item on the dinner table for St. Martin’s Day in Denmark. Its feathers were commonly used for manufacturing quills.